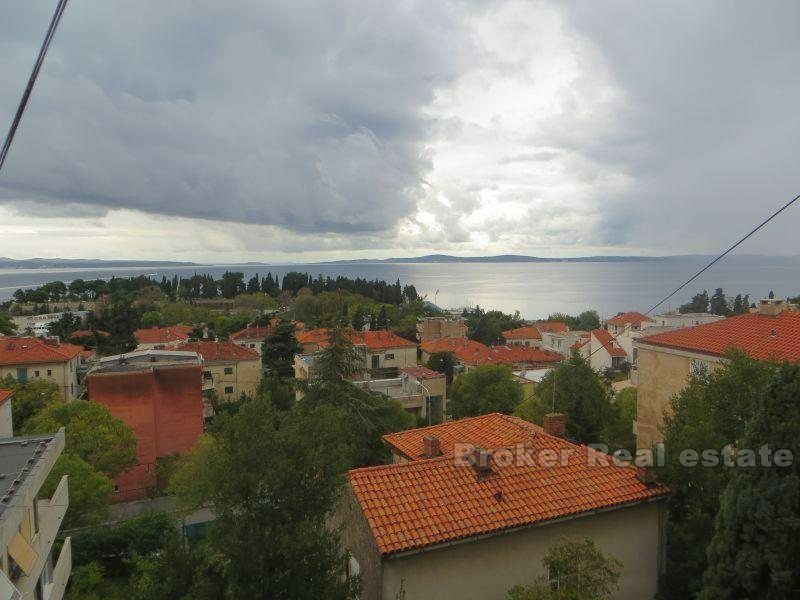 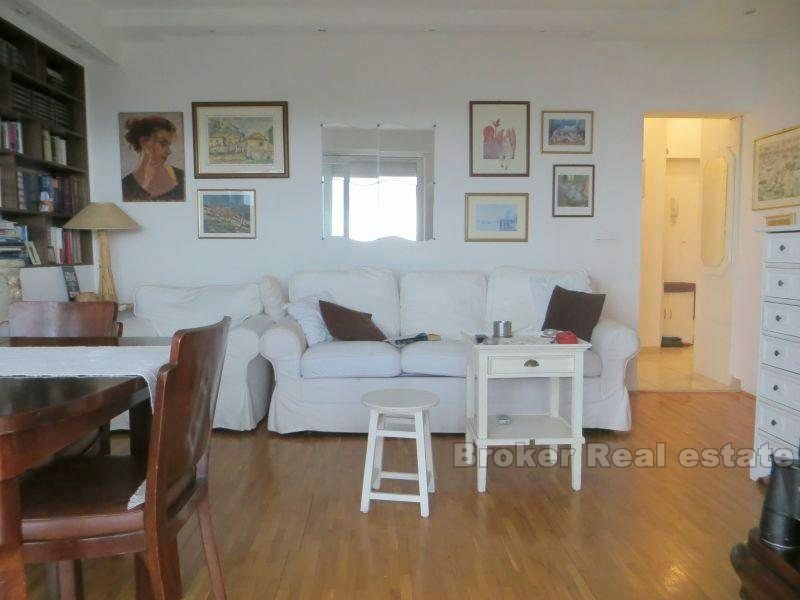 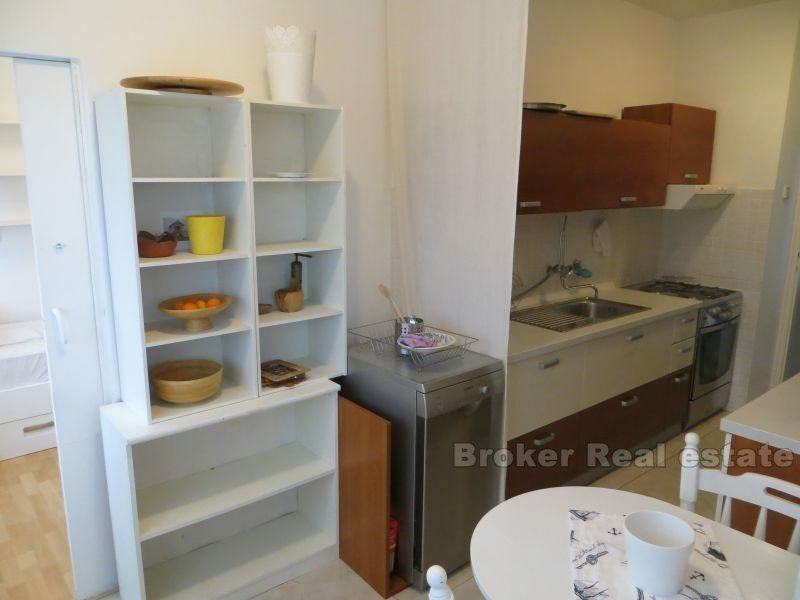 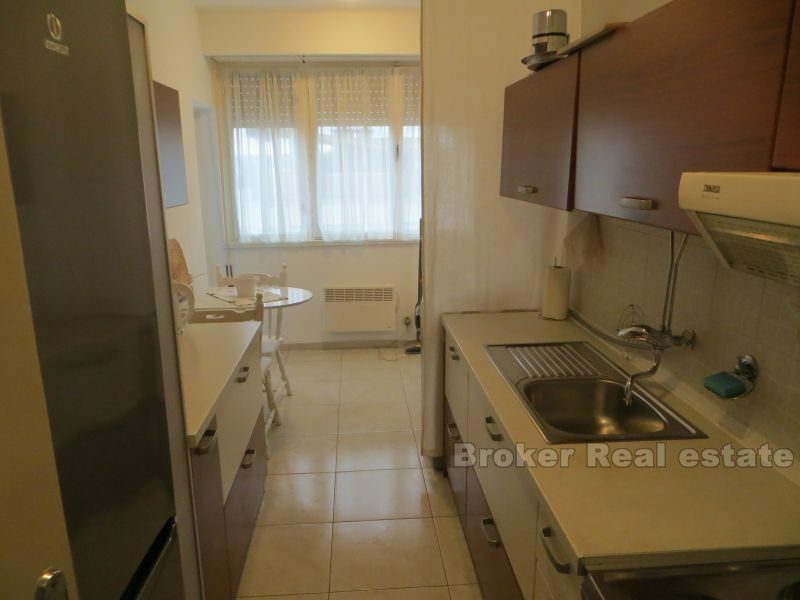 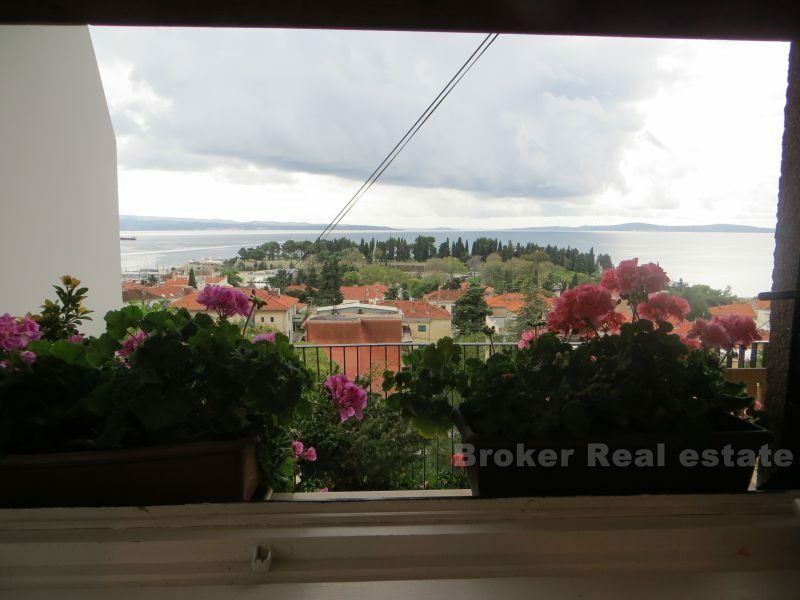 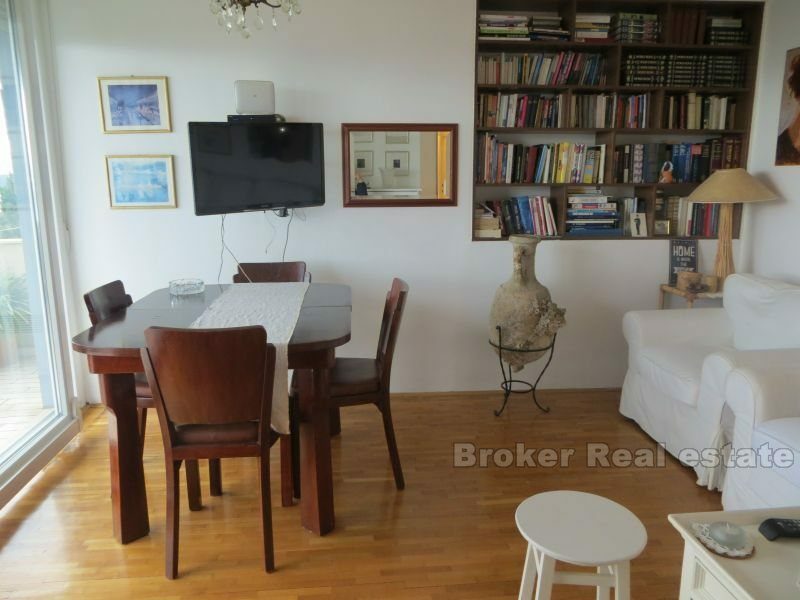 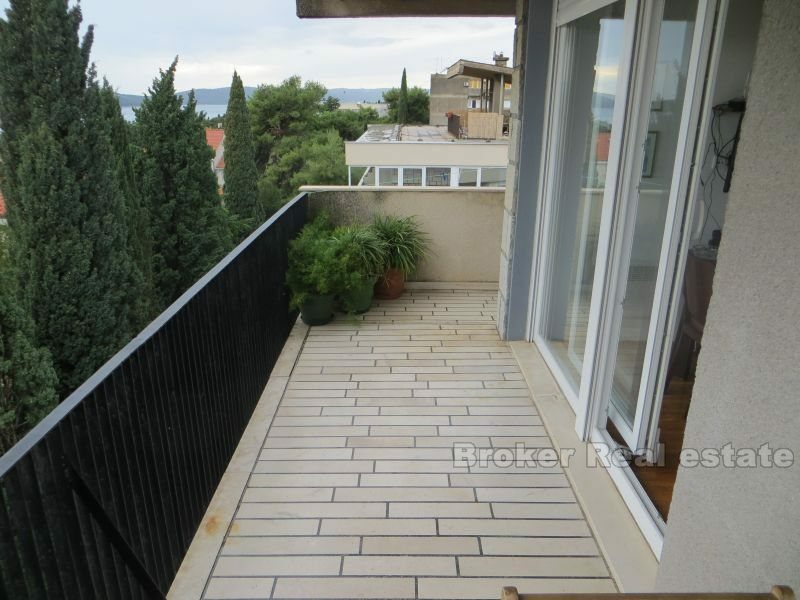 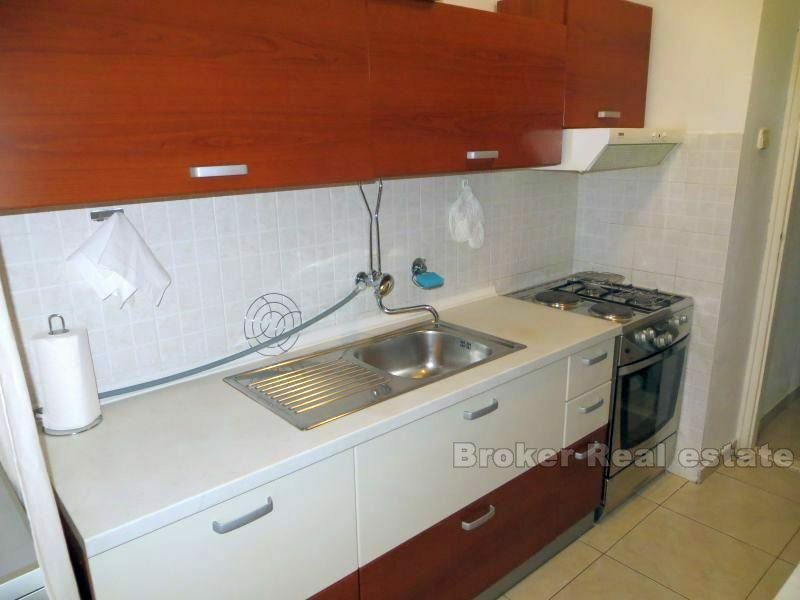 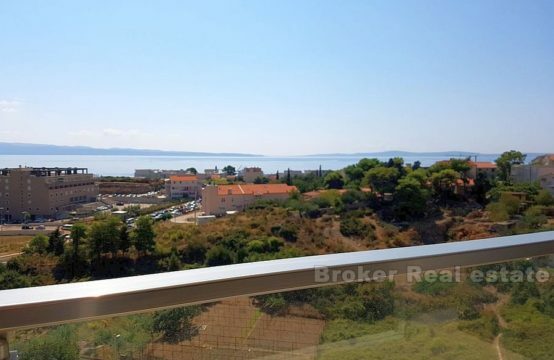 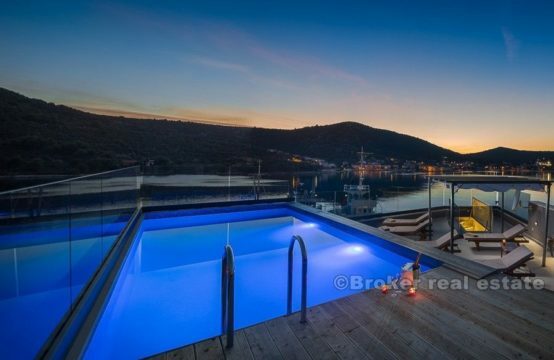 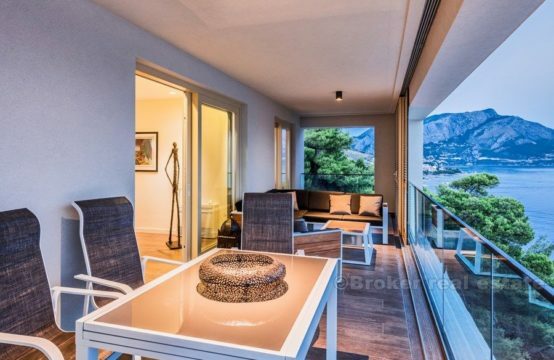 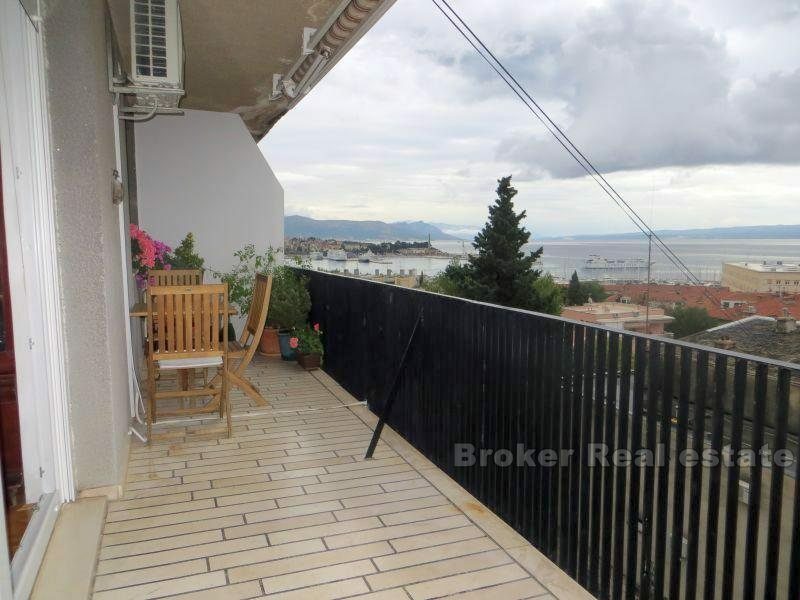 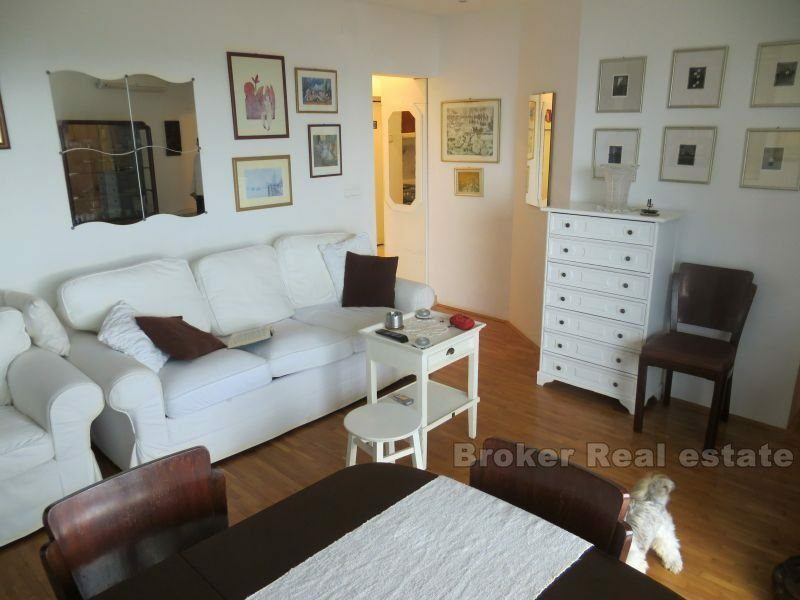 Pleasant and nicely furnished two-bedroom apartment for long term rent, with total living area of 71 m2 (54 m2 + 17 m2 terrace), located on the third floor of a smaller residential building in Meje area, Split, with a large terrace with beautiful view of the sea and the city. 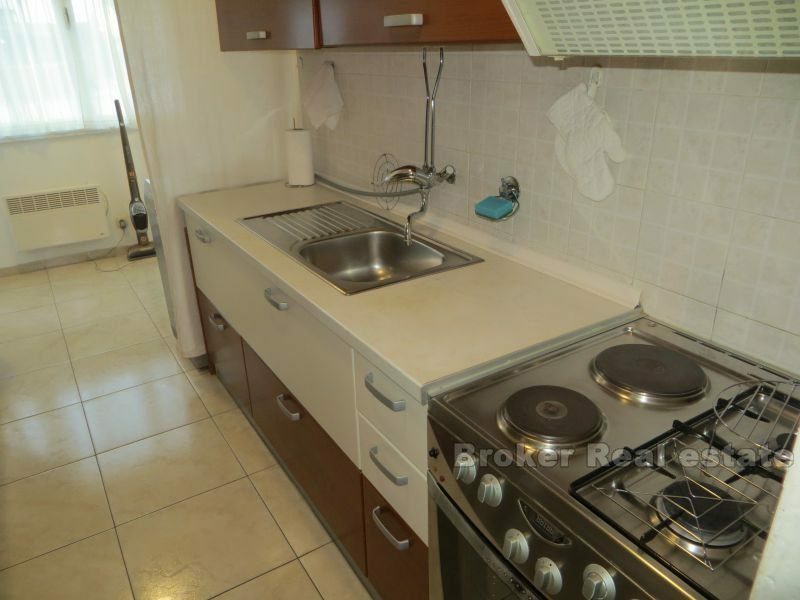 It consists of two bedrooms, kitchen, living room, dining room and bathroom. 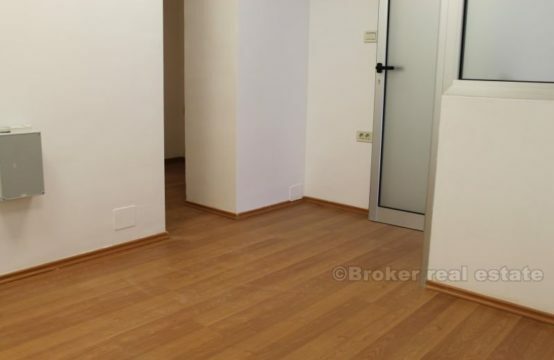 Exit to the terrace from the living room and the kitchen. 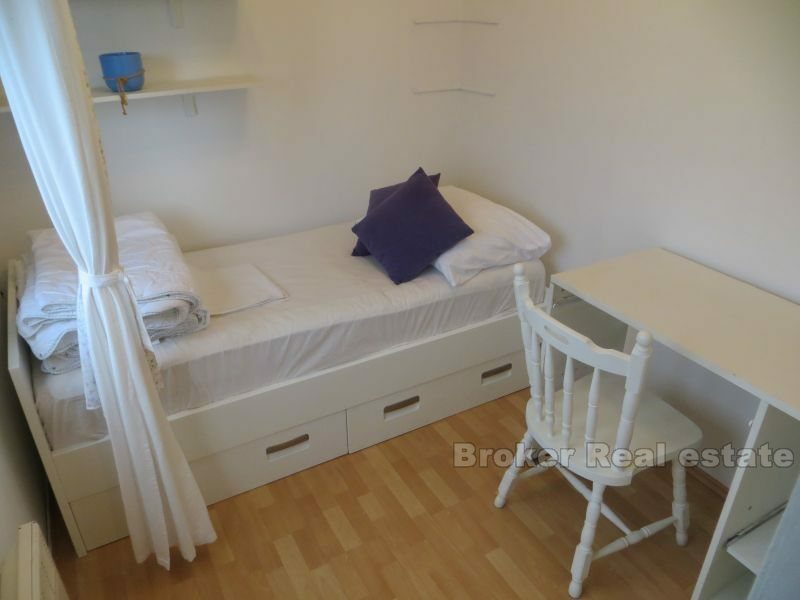 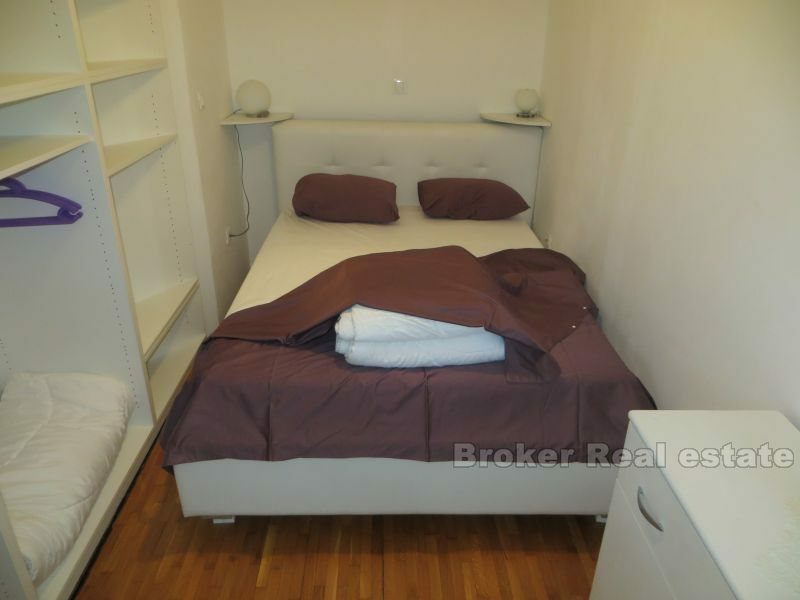 The apartment is modern furnished and decorated, with plenty of daylight. 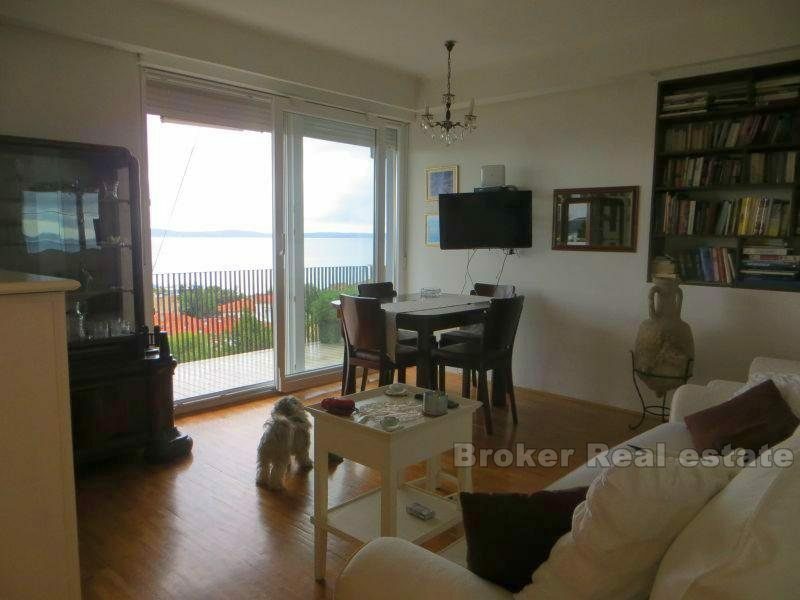 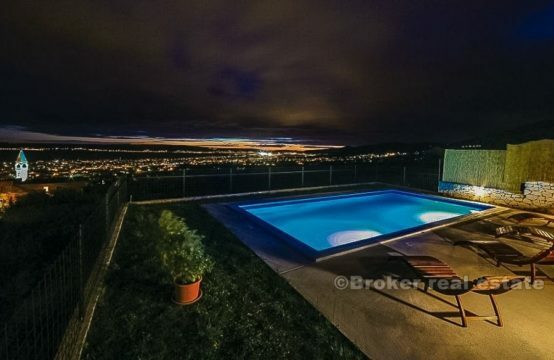 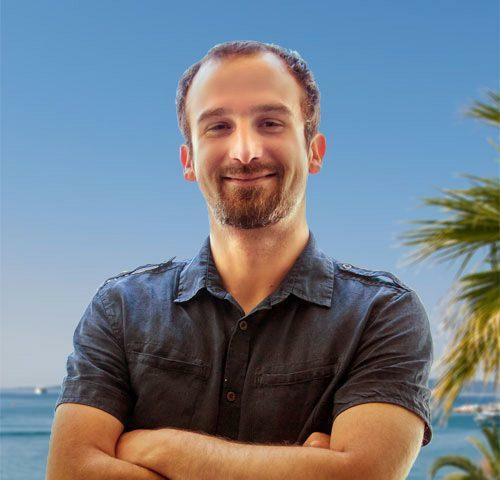 The beach and the city center are in a few minutes of walking distance.